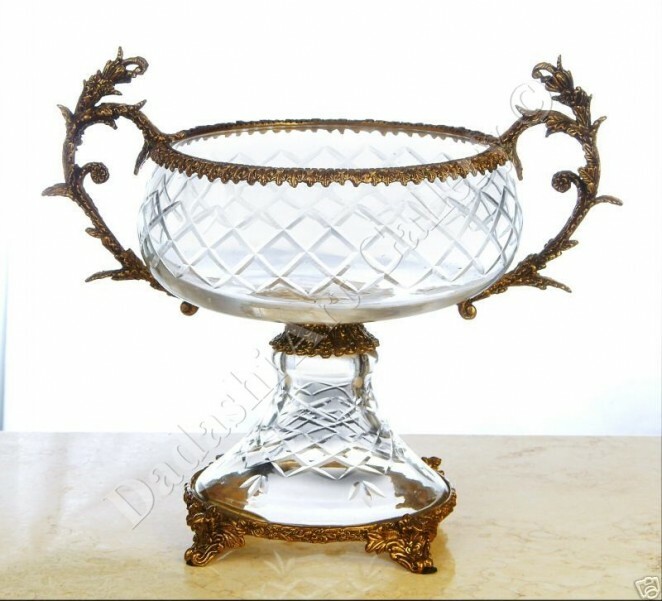 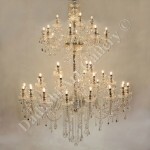 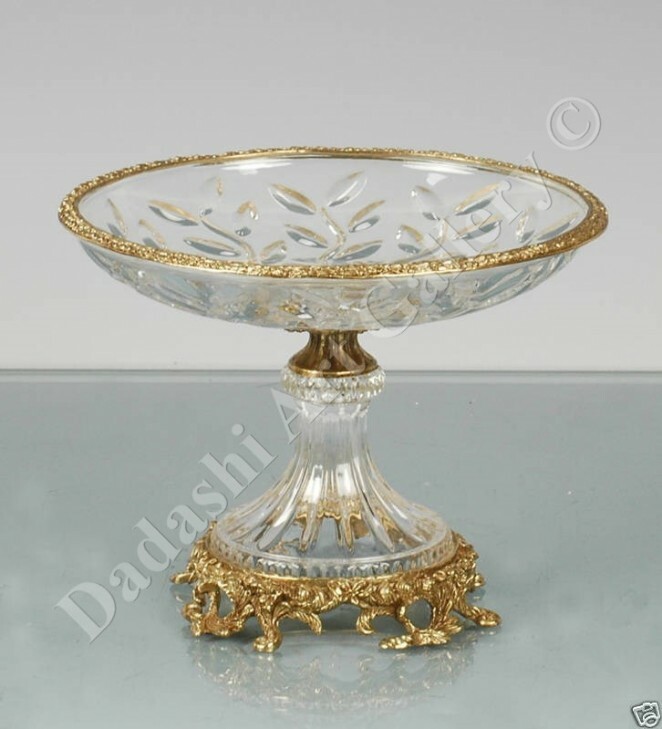 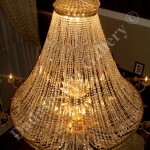 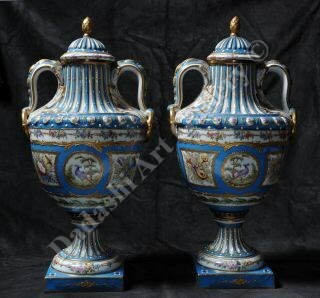 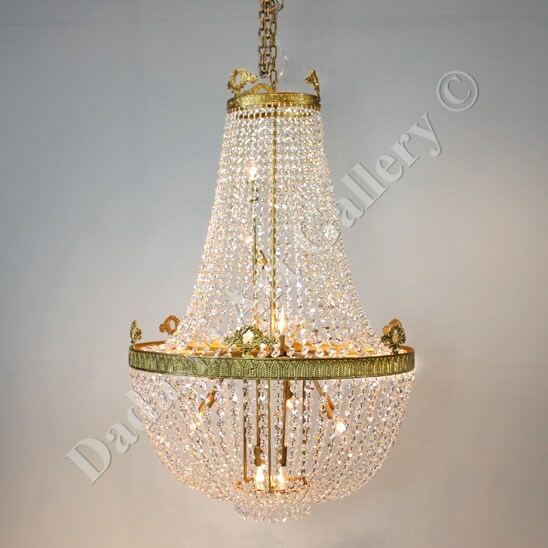 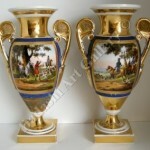 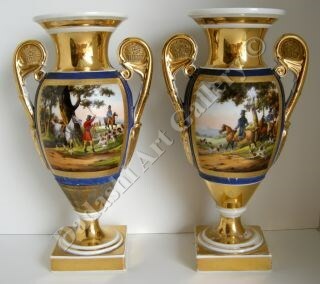 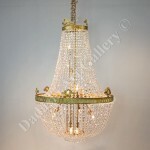 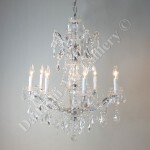 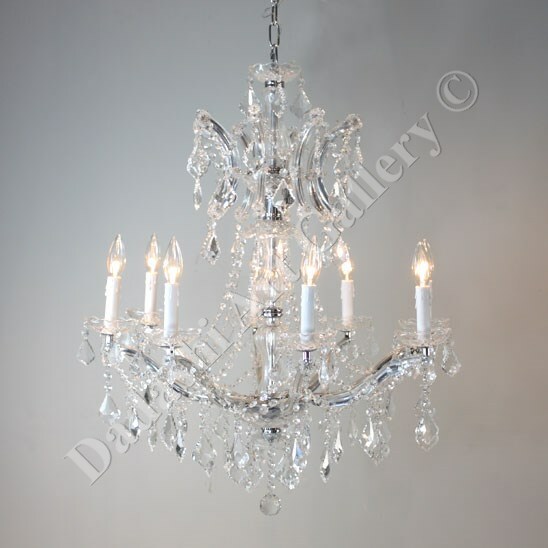 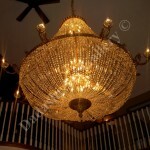 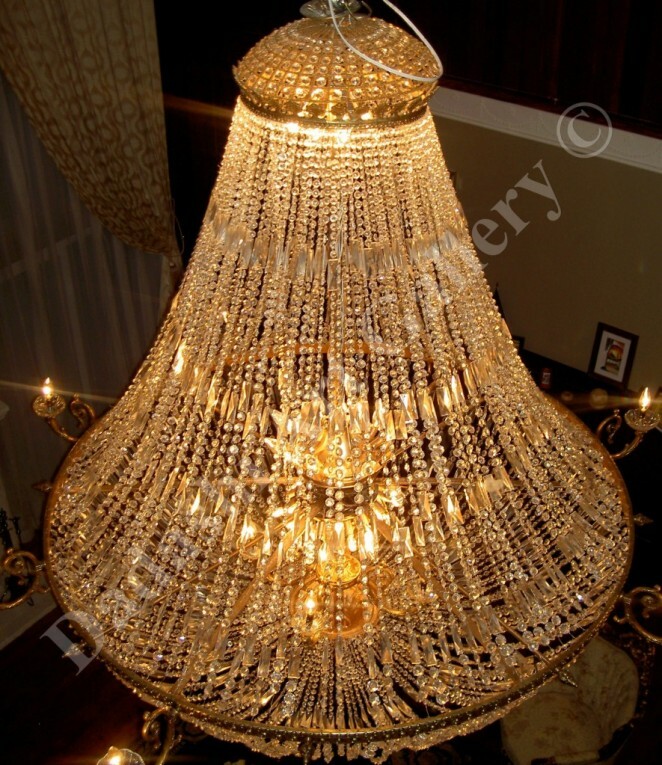 Decorative arts are concerned with the design and decoration of functional objects that are mostly prized for their utility – chandeliers or vases are a few examples. 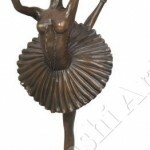 Sculptures, on the other hand, are focused on aesthetics qualities – although, in the context of modern art, communication through this media attempts to comment on the ideas, principles and issues of society. 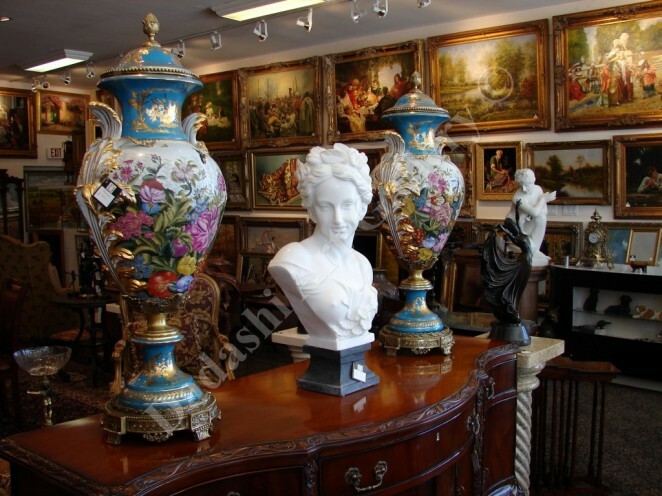 Despite these differences, decorative arts and sculpture can both create a focal point in a room and are more flexible in terms of visual impression, which can be adjusted to suit your space and aspiration. 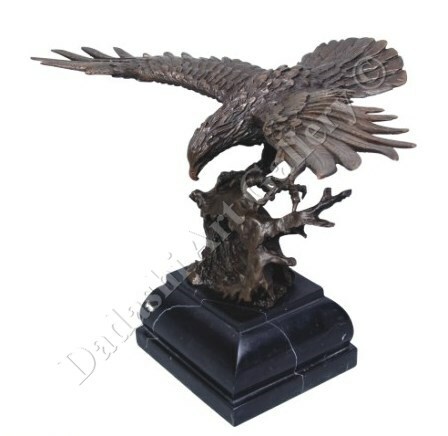 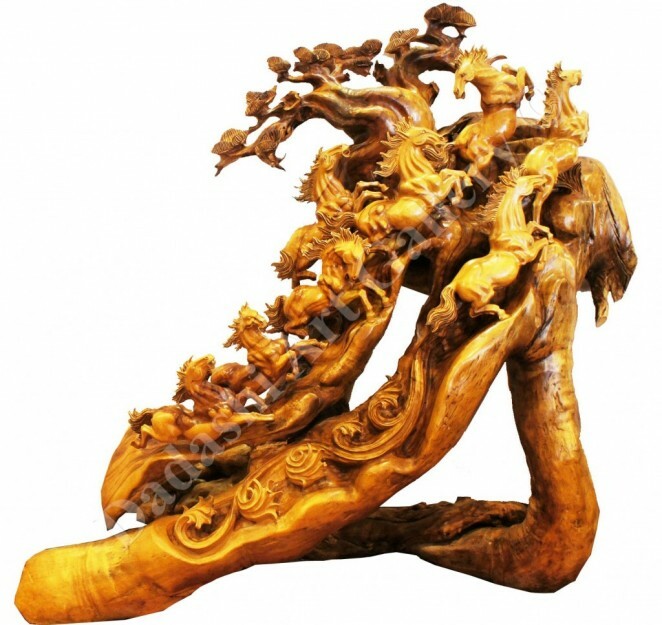 For example, an eye-catching sculpture may be free standing in the center of a space, where a more subtle impression can be made with the use of a wall mount or pedestal. 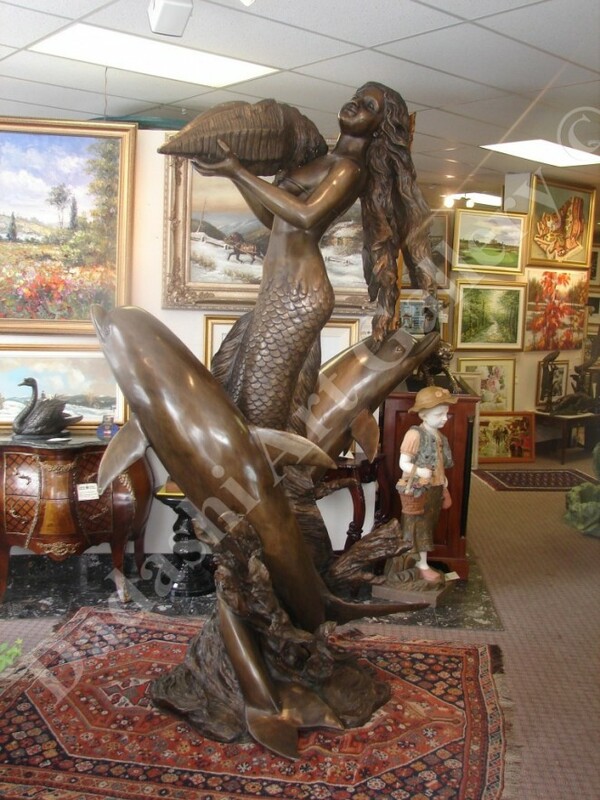 Our collection of decorative arts and sculptures includes original works in a variety of materials including bronze, stone, metal, glass, ceramic and wood. 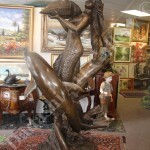 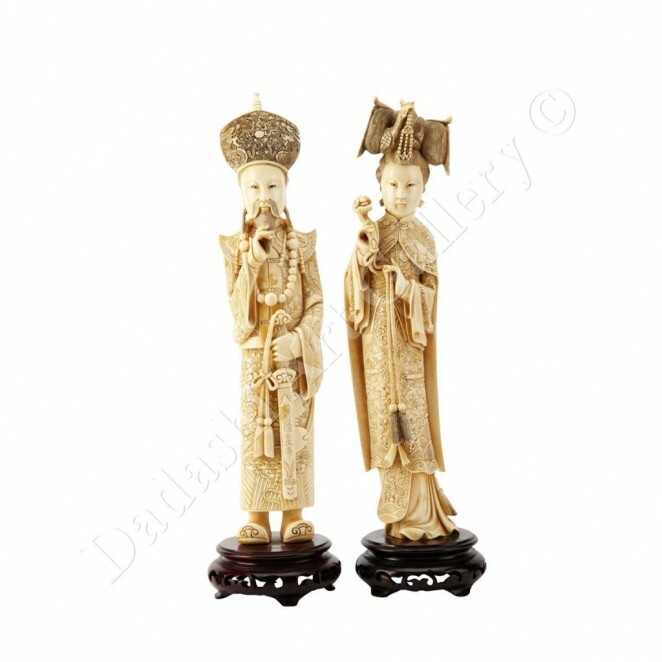 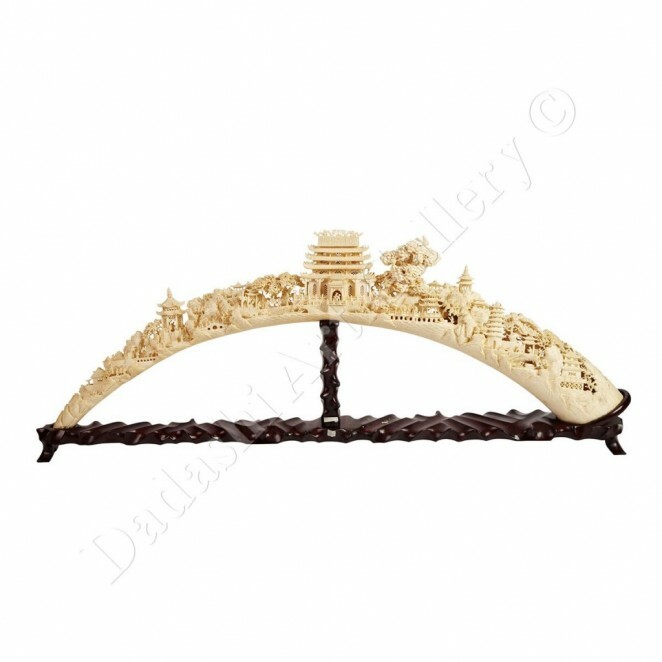 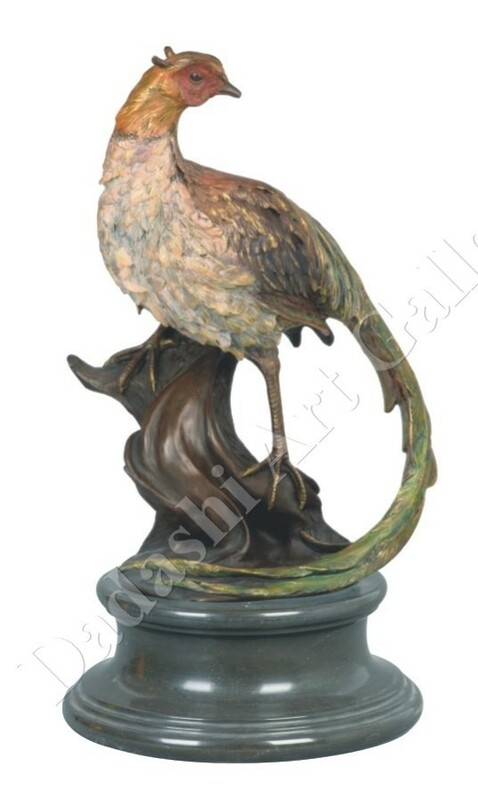 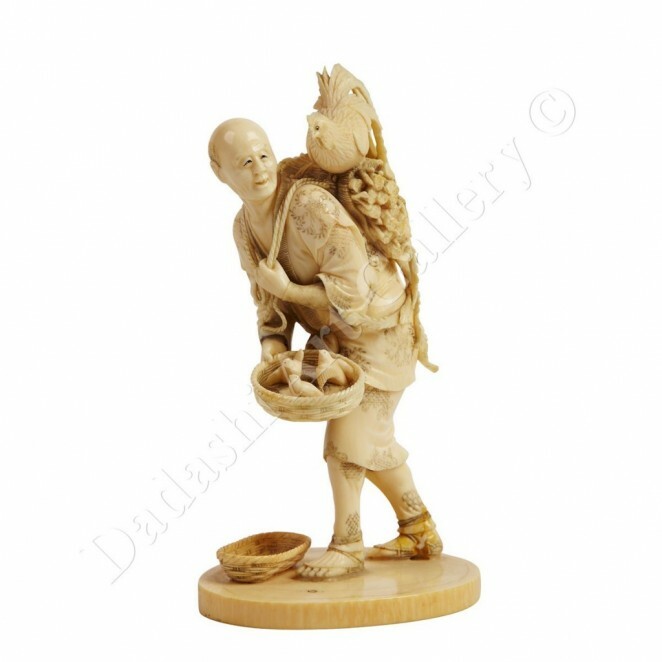 In our Gallery you will find our selection of decorative art objects and sculptures, for further information please get in touch via our contact page. 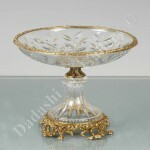 Below is a sample for you to browse. 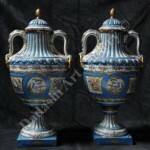 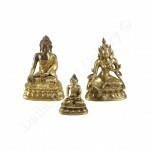 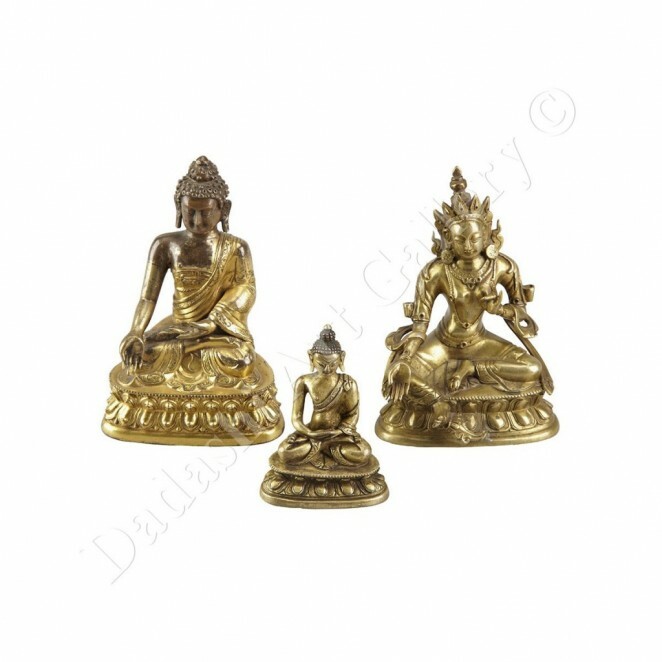 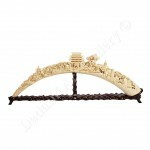 Timeless and classic items that can be used as ornaments while having a practical use. 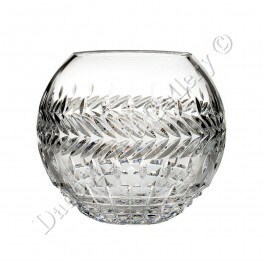 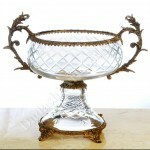 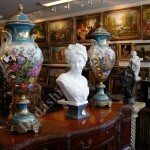 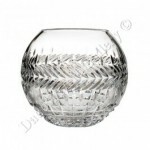 We carry crystals, urns, figurines, and collectibles to name a few. 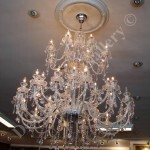 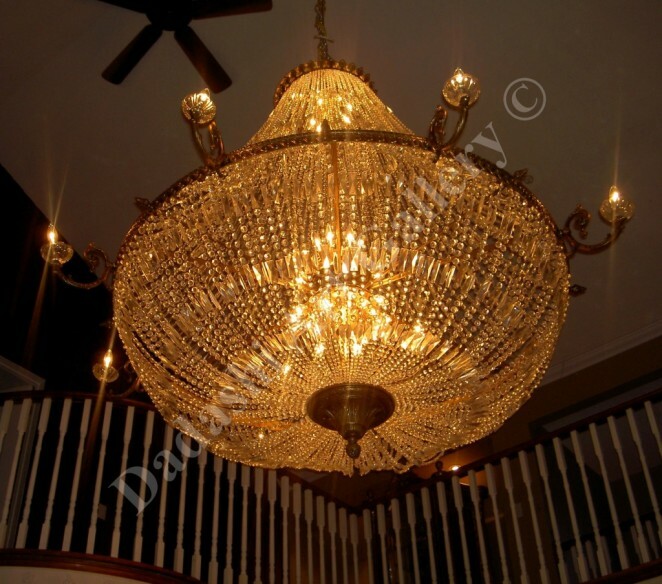 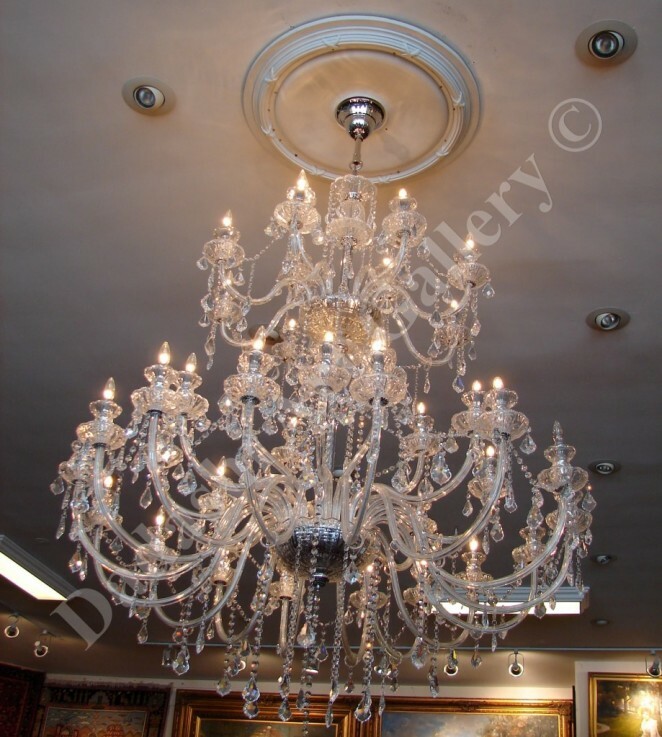 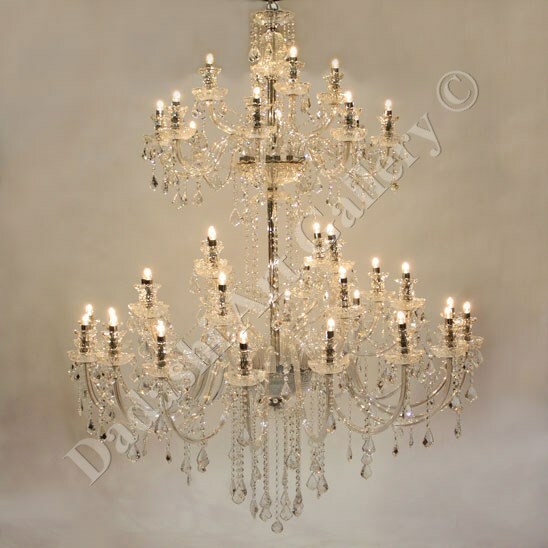 Varying in complexity and form, chandeliers make a statement while serving a purpose – these come in an assortment of metals and designs. 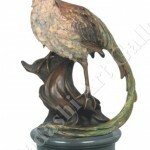 Addressing themes of humanity and nature. 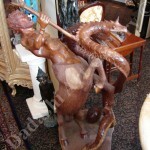 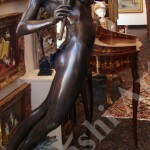 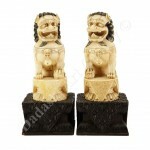 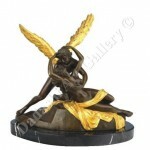 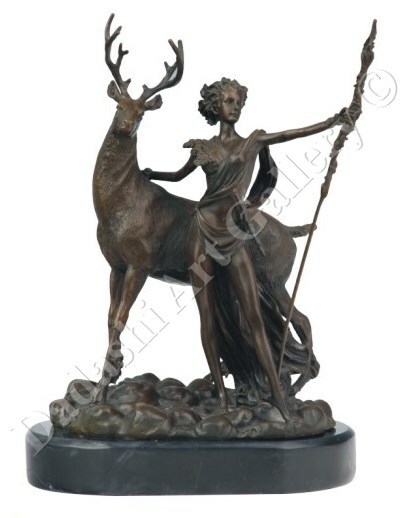 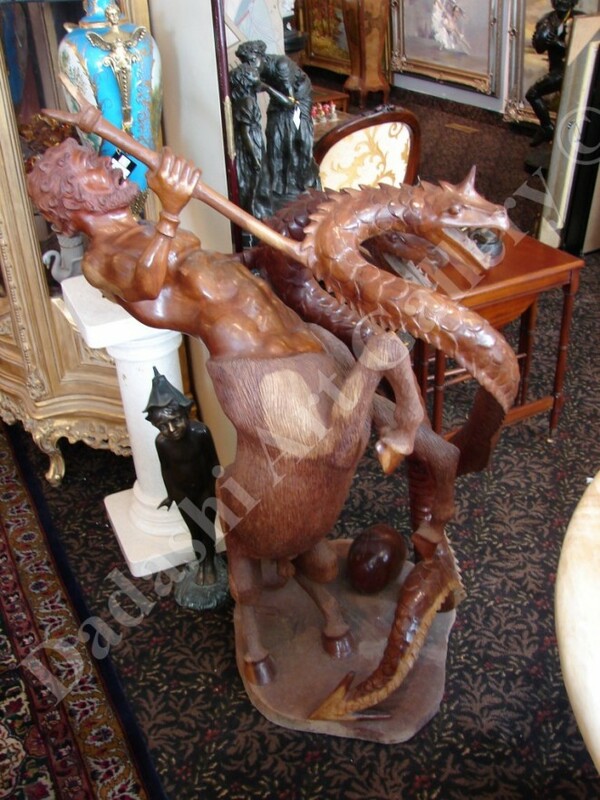 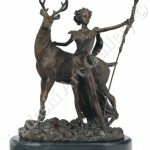 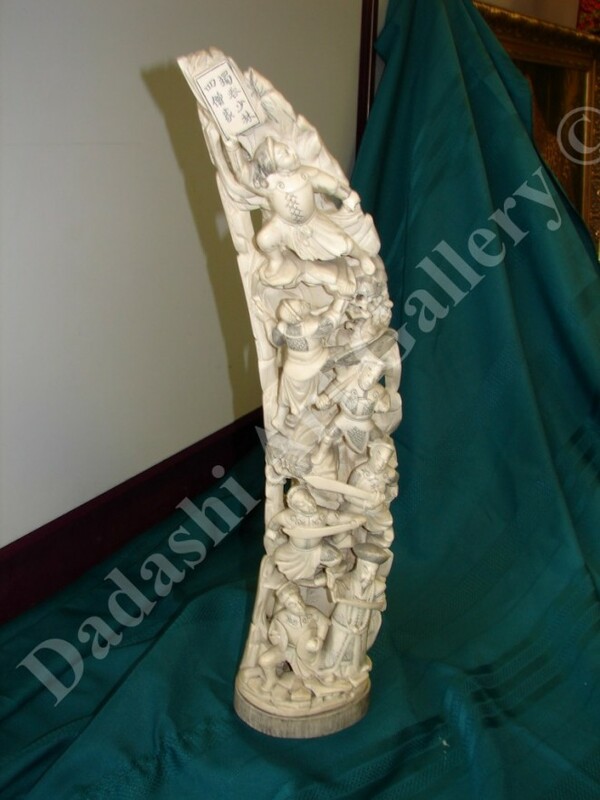 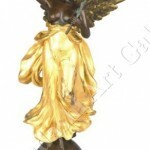 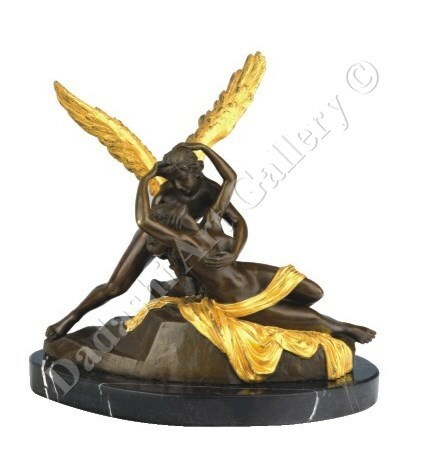 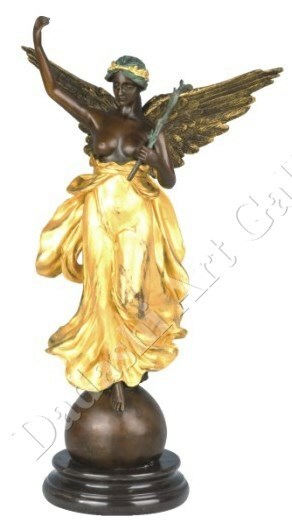 Our collection includes sculptures and statues of animals, mythological creatures, figures and sport. 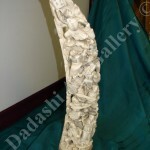 Unique pieces made out of an assortment of materials, ranging in size from large scale sculptures to semi-precious stone jewelry. 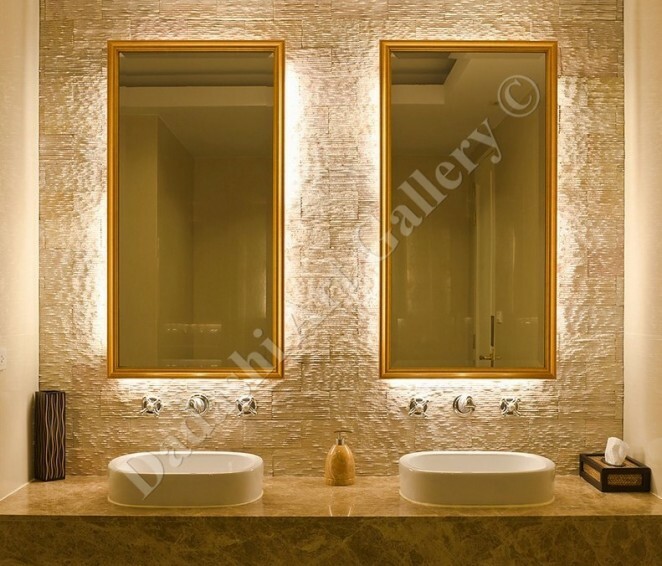 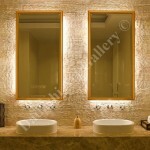 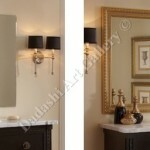 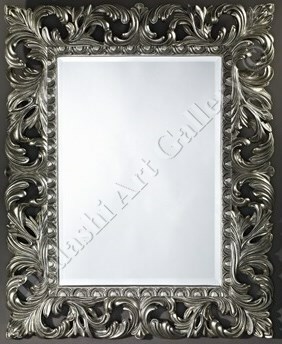 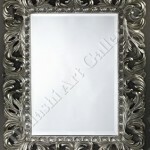 A wide selection of ready-made mirrors in all shapes and sizes to suit your needs.